This Program was set up in 2009 to slow down, and if possible reverse, the spread of non-native vegetation in the Weaselhead. Such species can radically alter habitat, change ecosystems processes and lead to loss of biodiversity (here are some examples of how that happens). 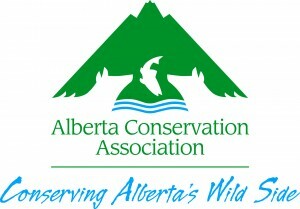 The Weaselhead is one of the richest areas in Calgary for wildlife and we want to keep it that way! We collect data on the recovery of native vegetation after weeding to ensure that we are not just making room for more invasive plants (details here) and we carry out various research projects aimed at improving the effectiveness of weed control and reducing disturbance to native vegetation (eg. investigating the effectiveness of leaf removal as a way of controlling Peking cotoneaster and Tartarian honeysuckle). The Program relies on volunteers – and we thank the many individuals and organisations that have helped: some 1,670 people have been involved with the Program since its inception, contributing over 6,600 hours of their time. Their efforts mean future Calgarians will be able to enjoy this beautiful area with its abundant native plants and wildlife, as we do now. The Invasive Plant Program operates in partnership with the City of Calgary 'Community Stewardship for Biodiversity'. We thank the many organizations that have supported this project through providing funding and/or volunteers. 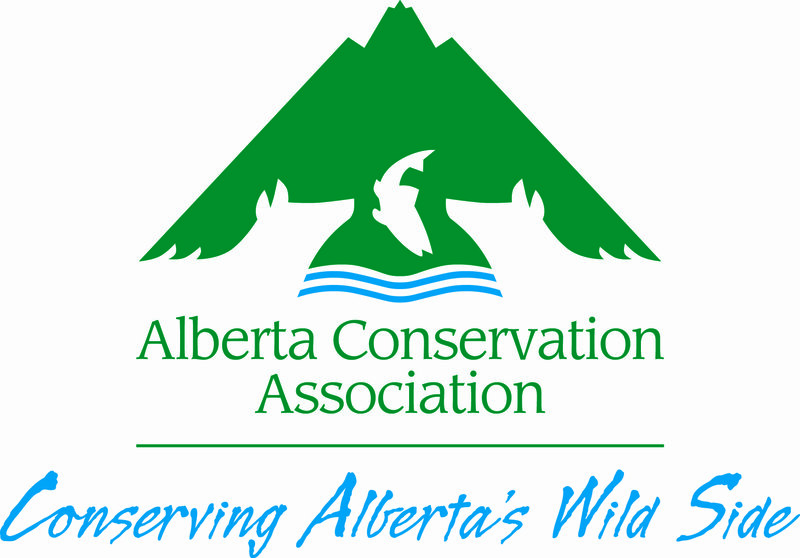 We would like to especially acknowledge the Program's major funders, Alberta Conservation Association, RBC Blue Water Project, and the Land Stewardship Centre of Canada.